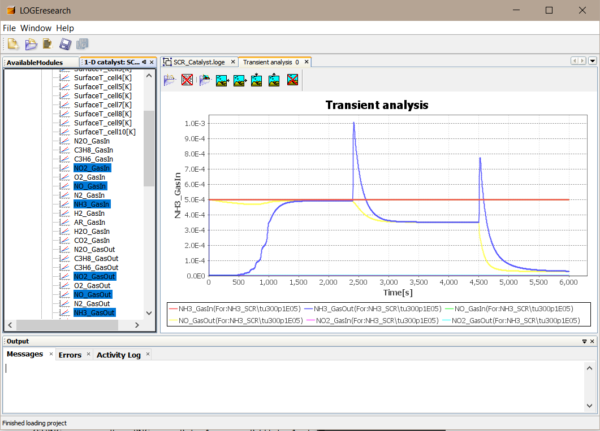 LOGEsoft is a state-of-the-art software suite that enables fast and accurate simulation, calculation and analysis of complex chemical processes such as combustion, emission formation and exhaust after treatment. The tools are used in a wide range of industries including automotive, chemical, marine and power generation. LOGEsoft includes: LOGEresearch, LOGEengine, LOGEapi and LOGEtable. LOGEfuel is a standardised and stand alone reaction mechanism database and a natural companion to LOGEsoft. It contains schemes for a range of representative fuel mixtures. 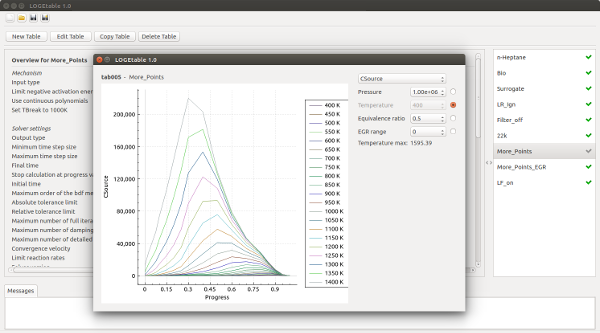 The ultimate simulation tool to investigate reactive flows using complex chemical kinetics. 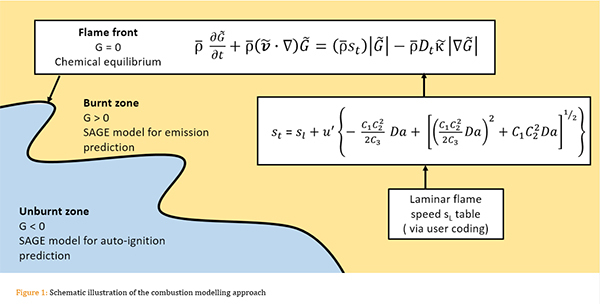 Our real time simulation tool specifically designed for analysis and development of internal combustion engines. The state-of-the-art collection of chemistry solver APIs to boost prediction and computational performance of your 3rd party computational fluid dynamic solver. 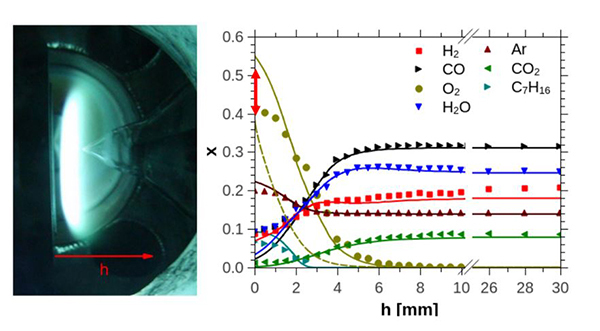 The perfect ally of LOGEsoft to comprehensively and efficiently model combustion of advanced fuel mixtures. “”Our software helps the engineer to access the latest research in chemistry, combustion and chemical engineering. Our aim is to bridge the gap between fundamentals in chemistry and applied engineering.